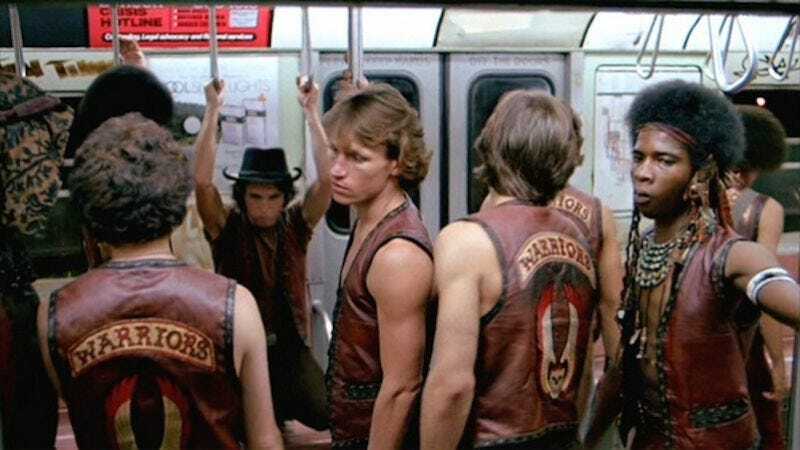 On September 13, 2015, the original cast of The Warriors put on their old vests and reunited for one last ride to their home turf of Coney Island. That ride was captured on video for Rolling Stone’s website and was part of a larger Warriors Festival held in New York City to celebrate the 36th anniversary of the release of the cult classic. Ronald Reagan was a fan of the film, so much so that he called Swan (Michael Beck) to let him know that he screened the The Warriors at Camp David. Both the original cut and Walter Hill’s 2007 directors cut of The Warriors are available to stream.